There has been tremendous growth in the information environment since the advent of the Internet and wireless networks. Just as e-mail has been the mainstay of the web in its use for personal and commercial communication, one can say that text messaging or Short Message Service (SMS) has become synonymous with communication on mobile networks. With the increased use of text messaging over the years, the amount of mobile evidence has increased as well. This has resulted in the growth of mobile forensics. A key function of digital forensics is efficient and comprehensive evidence analysis which includes authorship attribution. 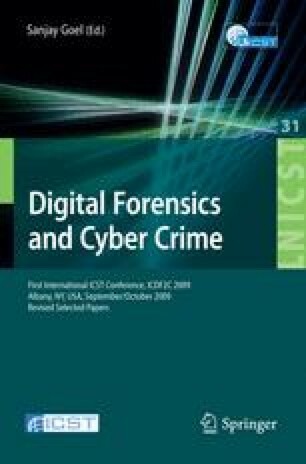 Significant work on mobile forensics has focused on data acquisition from devices and little attention has been given to the analysis of SMS. Consequentially, we propose a software application called: SMS Management and Information Retrieval Kit (SMIRK). SMIRK aims to deliver a fast and efficient solution for investigators and researchers to generate reports and graphs on text messaging. It also allows investigators to analyze the authorship of SMS messages.